The Voice season five winner Tessanne Chin is still winning. According to reports, the reggae songstress recently signed a new deal with ICM Partners. ICM Partners is a full service agency representing musicians and actors worldwide including Beyonce, Samuel L. Jackson, Eminem and more. Since winning The Voice in December, Tessanne Chin has been spending a lot of time in the studio recording her new album due later this year on Universal Republic Records. 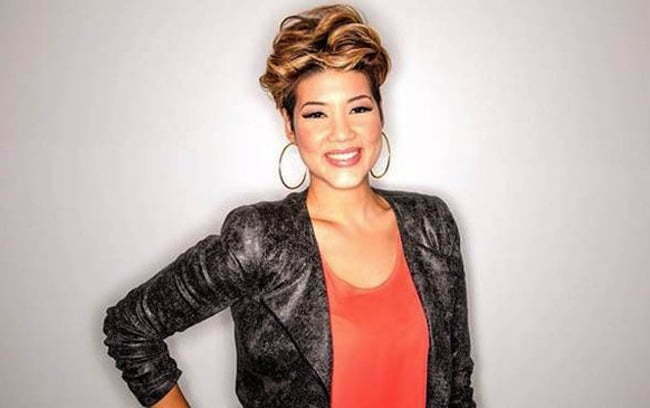 Tessanne Chin’s sister Tami Chin Mitchell is also managing her growing career. 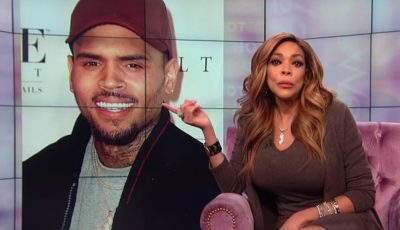 She will go nowhere like most of these winners do. For those who don’t know Tony Tan, this guy was (and apparently still is) an overly obsessed Jacquie Lee fan who spent WEEKS slandering Tessanne with lies.